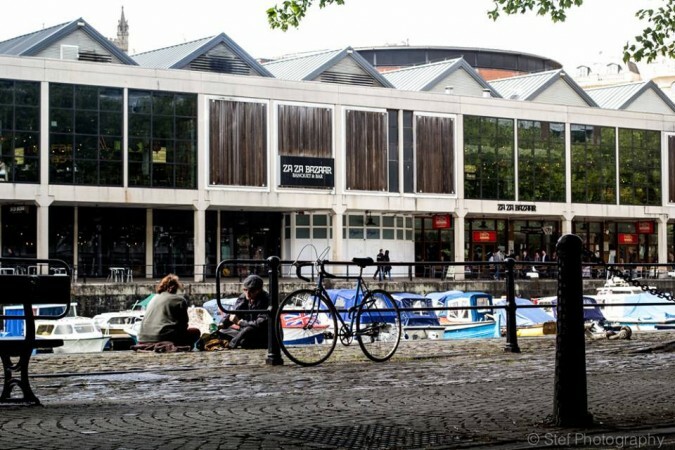 Along Bristol’s scenic Harbourside, this area is regularly frequented by workers on their lunch breaks and, on a beautiful Summer’s day, an ideal spot for enjoying an alcoholic beverage with a pal in the sunshine. Tagged saturday snapshot, stef formica photography. Bookmark the permalink.